The Interpure 1C (IP1C) is a countertop model that is designed to fit your needs for a compact purified drinking water system. 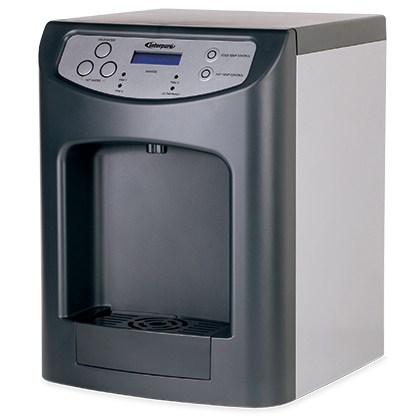 The sleek outer design houses a microprocessor controlled system that delivers a continuous supply of hot and cold drinking water with an LCD screen and service alert notifications. 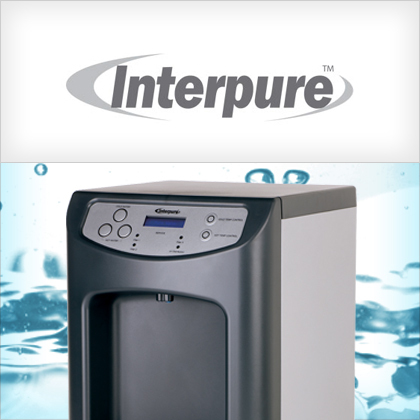 The multi-stage Interpure 1C purification process includes sediment removal, taste & odor removal and ultraviolet disinfection.